The social changes of the 1960s and 1970s were reflected on television screens by the mid-1970s. According to Scott Goodings, how does Number 96 reflect events taking place in Australia in the 1970s? What evidence does this interview provide for the popularity of soap operas in the 1970s? 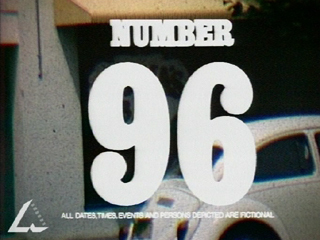 List the ways in which Number 96 differed from previous Australian television dramas. Imagine that it is 1972 and you are a reporter for TV Week. Write a review of Number 96. Use the archival clip for your review. Use the links below to find out more about Australian television in the 1970s. Use this information to create an illustrated guide to the changes in Australian television in the 1970s.